Finally a great humbucking replacement for your ASAT! 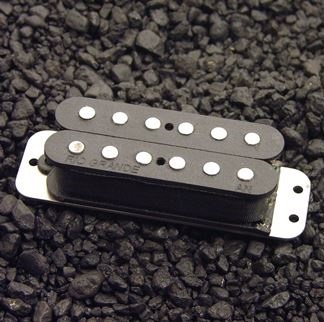 Modelled after our long running, ever popular Tallboy humbucking, this version for ASAT creates a wider range humbucking sound and will split to single coil mode with lots of quack and brilliance. Just what we've all been waiting for. Comes with 4-conductor cable.